"Game of Thrones" prequel pilot has added five more actors to the ensemble cast of the hit HBO series spin-off, tentatively titled "The Long Night". According to EW, Marquis Rodriquez, John Simm, Richard McCabe, John Heffernan, and Dixie Egerickx have joined the project, to be fronted by Naomi Watts. Rodriquez is known to Marvel fans as Darryl from the now cancelled "Luke Cage" and "Iron Fist" Netflix series. Simm has a variety of play and screen credits, including stints on stage adaptation of "Hamlet", "Doctor Who" and "Collateral" in TV and "Everyday" in films. McCabe co-starred with Simm in "Collateral", whereas Heffernan is another actor with a long list of theatre credits, from "Hamlet" and "King Lear" to "The Seagull" and "Much Ado About Nothing". Egerickx recently appeared in "Patrick Melrose" with Benedict Cumberbatch and "The Little Stranger" with Dohmnall Gleeson. The studio has kept all character briefs under wraps. According to HBO, the new show will be set thousands of years before the events of "GOT". It will chronicle the world's descent from the golden Age of Heroes into its darkest hour. From the horrifying secrets of Westeros's history to the true origin of the White Walkers, the mysteries of the East to the Starks of legend, the official logline of the show read. The prequel pilot comes from writer Jane Goldman and "GOT" creator and co-executive producer George RR Martin. SJ Clarkson will direct the pilot. Goldman will also serve as showrunner. The five new entrants join previously announced series regulars Miranda Richardson, Josh Whitehouse, Naomi Ackie, Denise Gough, Jamie Campbell Bower, Sheila Atim, Ivanno Jeremiah, Georgie Henley, Alex Sharp and Toby Regbo. 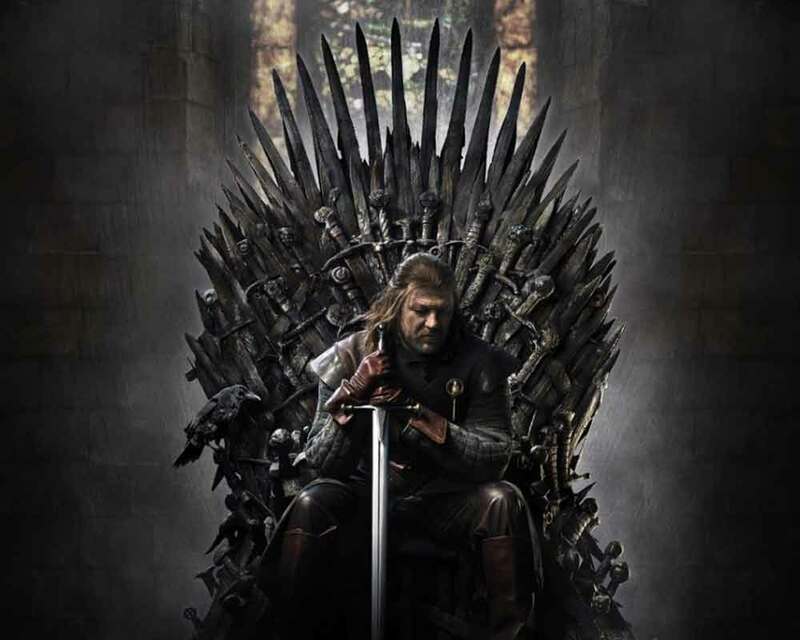 While the prequel will start production in early summer, "GOT" returns for its eighth and final season on April 14.